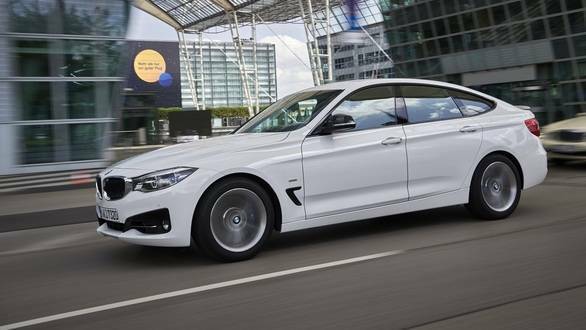 In an official statement, BMW confirmed that the 3 Series Gran Turismo will not be updated. This move is a result to meet the rising production cost to cope with regulatory requirements and rising raw material cost. The other challenges that the German marque is facing are the political uncertainty and cooling global economy. The upcoming generation of the G20 BMW 3 series will not see a GT variant and the F30 GT currently on sale will gradually phase out with time. "We expect strong headwinds to continue to effect the entire sector in 2019. However, we are tackling these various challenges systematically, in order to emerge from them even stronger than before," stated Nicolas Peter, Member of the Board of Management of BMW AG, Finance. Meanwhile, BMW showcased the 3 Series, 7 Series, X5 and the X3 plug-in hybrids at the 2019 Geneva Motor Show. The company also promises to add up to ten models, new or revised, with their fourth generation electric drive technology dubbed the Gen 4 before 2021 calendar. BMW also plans to produce the iX3 for the world market in Shenyang, China. An all-electric Mini will break cover by the end of 2019 and will be manufactured at the company's Oxford plant.